If you are getting your brand endorsed from Shriya , you will have a master piece if your collection is good. In this case CMR textiles collection is awesome , the variety of sarees , lehengas and kurtas is simply astonishing. To top it all it is being exhibited by Shirya Saran one of the most beautiful girl in Indian Cinema. 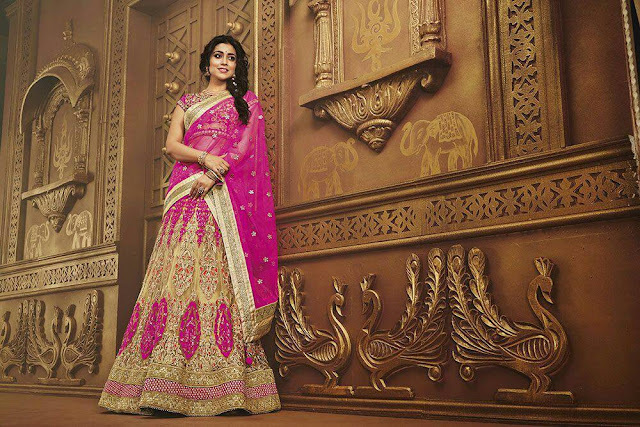 No one dons ethnic Indian attire better than Shriya her eyes have Indian soul in them. Shriya in beautifully draped saree. Shriya Saran majestic looking yellow saree . it has specially embroideried drape. Magnificent Shriya in yet another master piece of saree the blouse and saree has studded jari work , the craftsmanship is amazing. Godess like look of Shriya Saran. 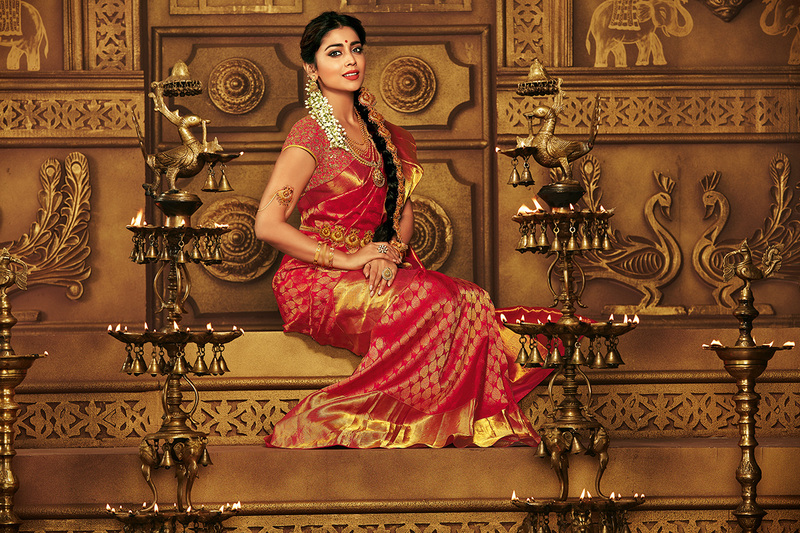 Gogeous set , pure Indian art work backdrop and Shriya posing like a magnificent idol /sculpture . Simply picture perfect.